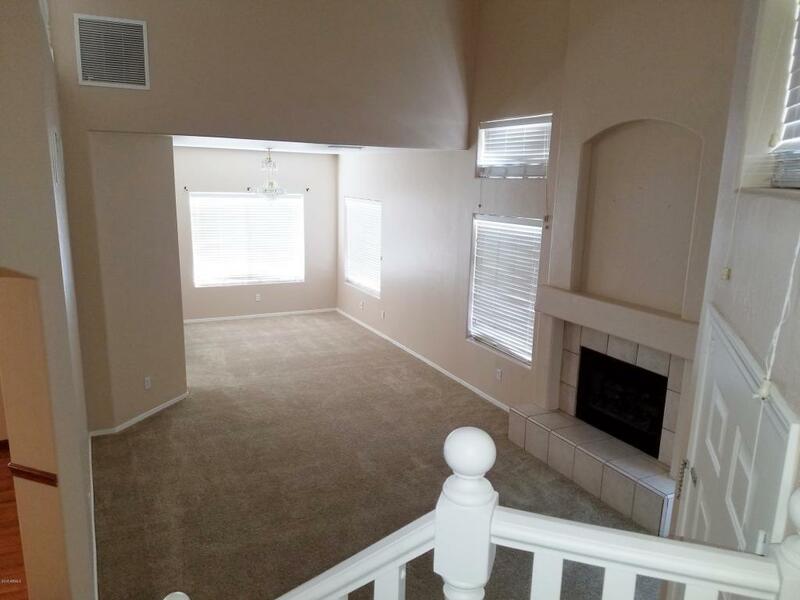 LOVELY 4 BEDROOM HOME IN THE GREAT COMMUNITY OF THE SPRINGS!SEPARATE LIVING ROOM AND FAMILY ROOM. ALL NEW PAINT AND CARPET!TILE AND WOOD FLOORING IN THE FAMILY ROOM. BEAUTIFUL PAINTED WOOD BANISTER LEADING THE BEDROOMS UPSTAIRS. 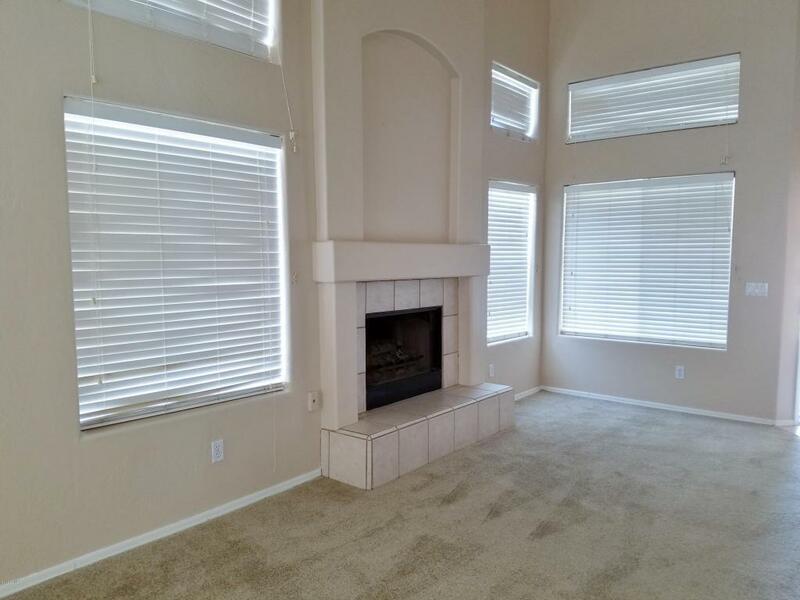 COZY GAS FIREPLACE IN THE LIVING ROOM AND SEPARATE FORMAL DINING ROOM. NICE WOOD CABINETS IN THE KITCHEN AND BAY WINDOW.NEW OVEN AND MICROWAVE. 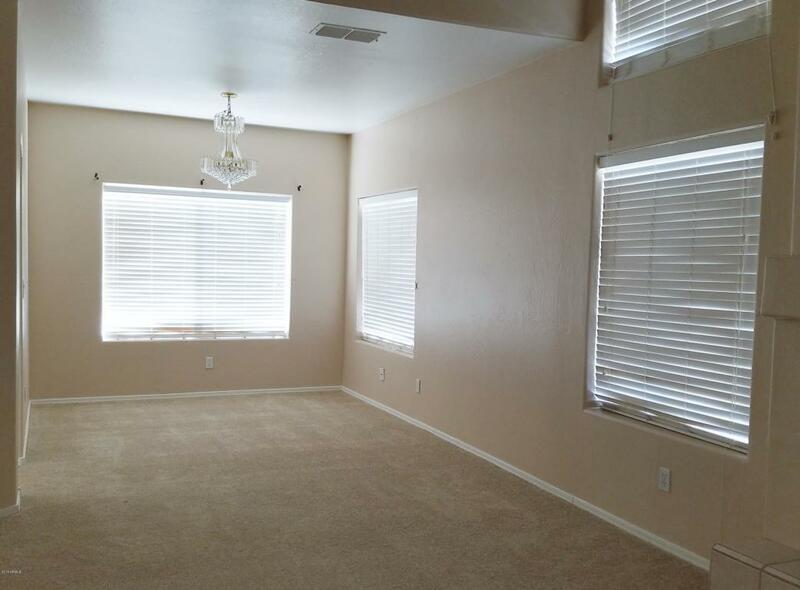 MASTER BATH HAS SEPARATE GARDEN TUB AND SHOWER, DOUBLE SINKS AND VANITY. GRASS FRONT AND BACK YARD.THIS IS AN EXCELLENT HOME AND IN A WONDERFUL LOCATION! 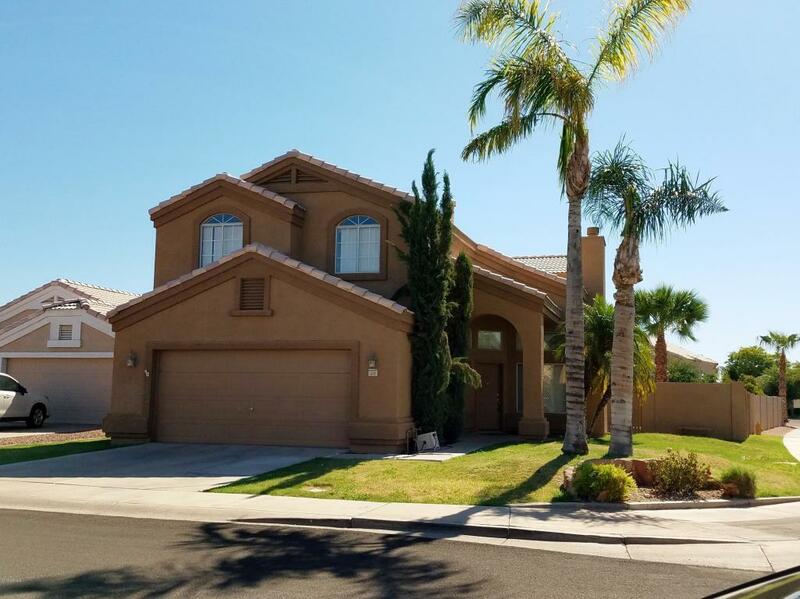 Listing courtesy of Arizona Living Property Management, Inc.